You know our team has a love affair with Miami! 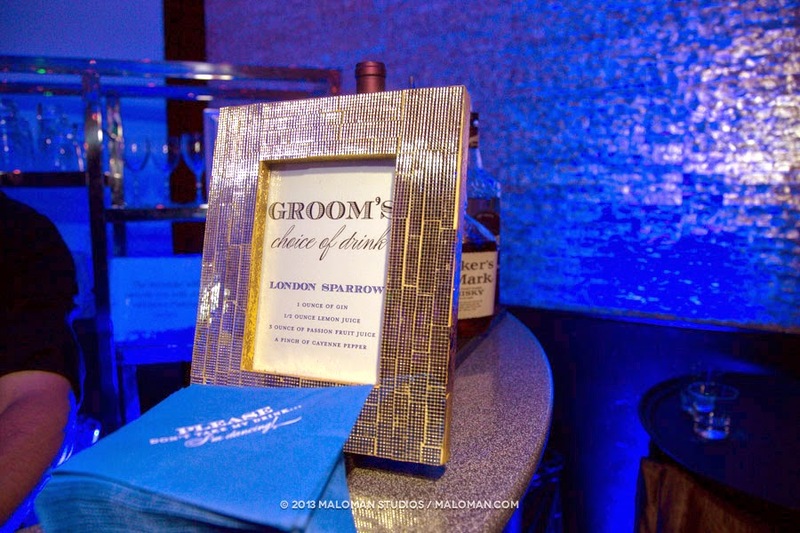 The food, the people, the decor...everything! 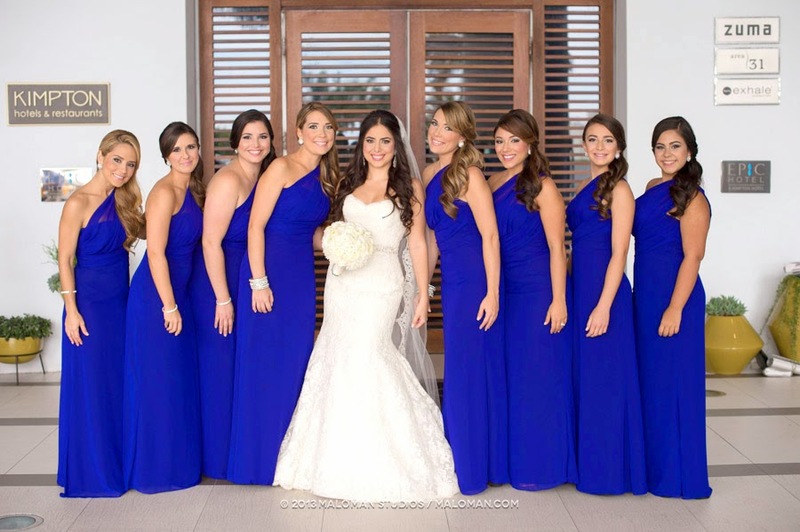 So when we came across Cristy and Jason's pictures from their Miami wedding, we just had to share with y'all. 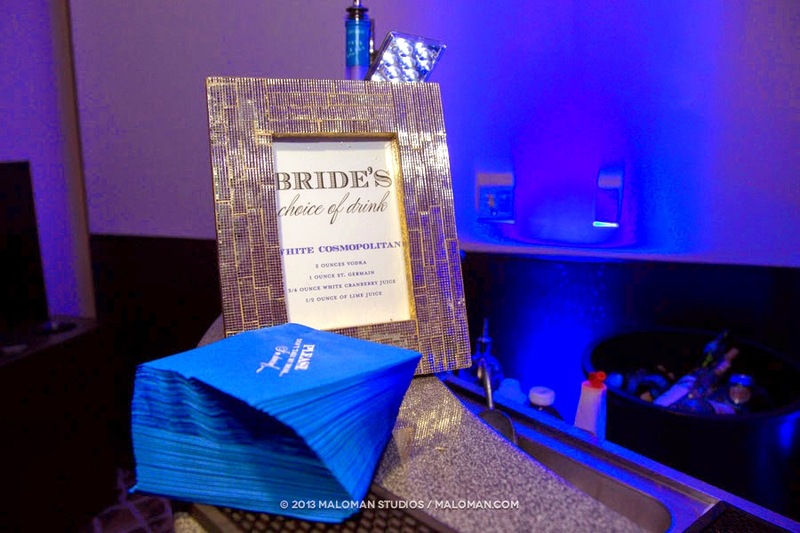 We love so many things about this wedding. 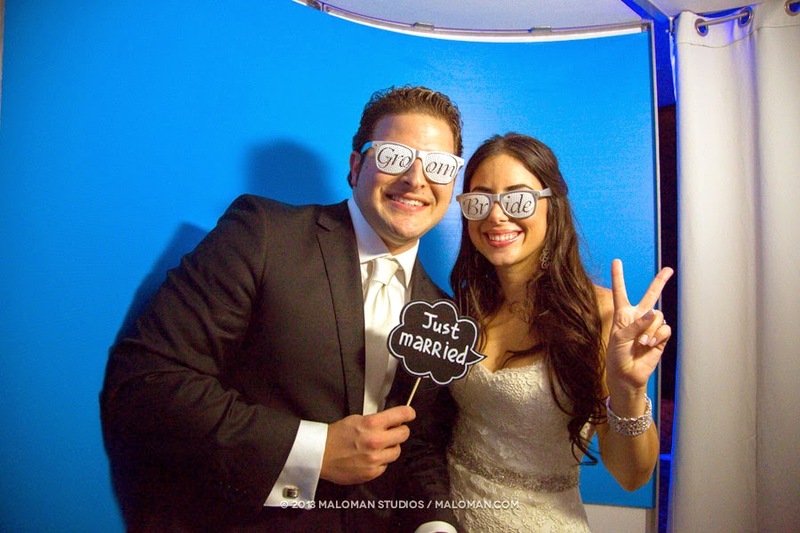 The adorable bride and groom, the wedding reception favors (blocks of cheese people...cheese! 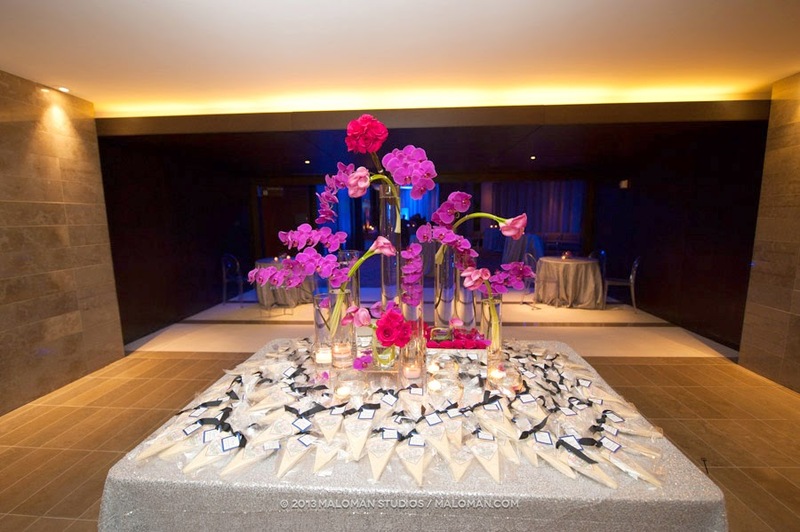 ), and the sweet finishing touches present all throughout their wedding all came together to create a very special day. 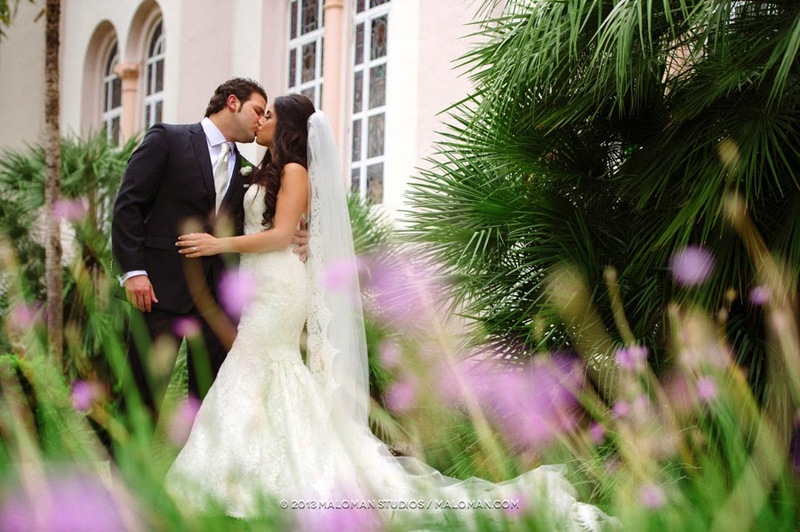 Cristy and Jason's Miami wedding is both classic and cool, with an undeniable South Beach vibe. 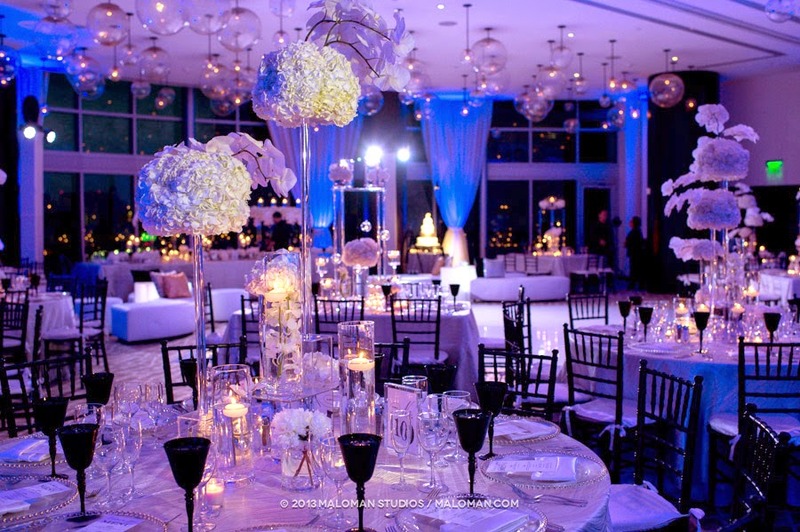 Now that's a wedding!! 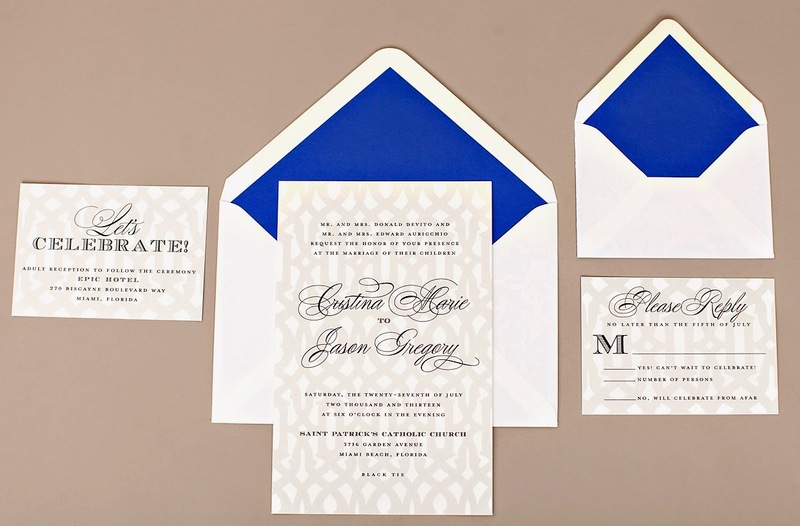 We LOVE how their reply card envelope was cobalt to match the envelope liner! 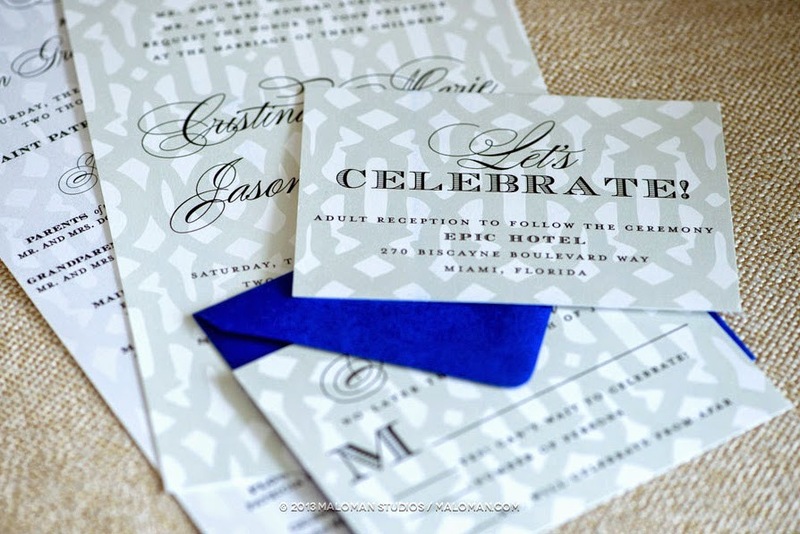 Cristy and Jason's invitations featured both flat printing and thermography. 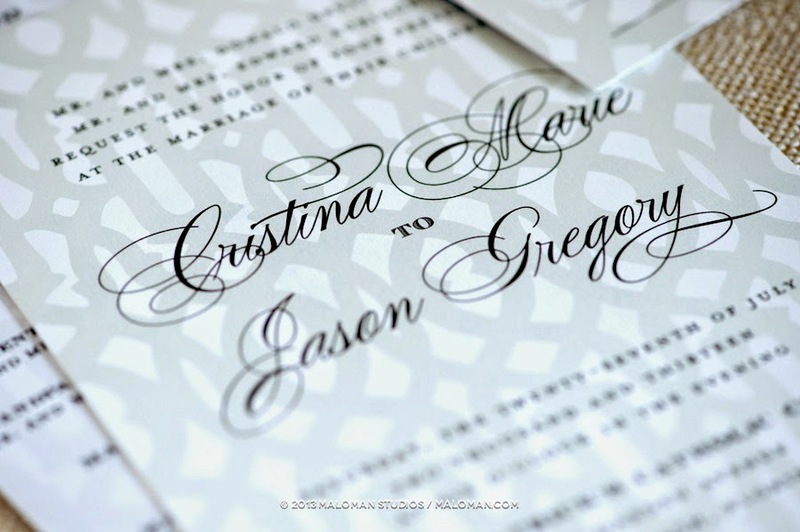 A lattice pattern was printed first, with black thermography text printed on top. 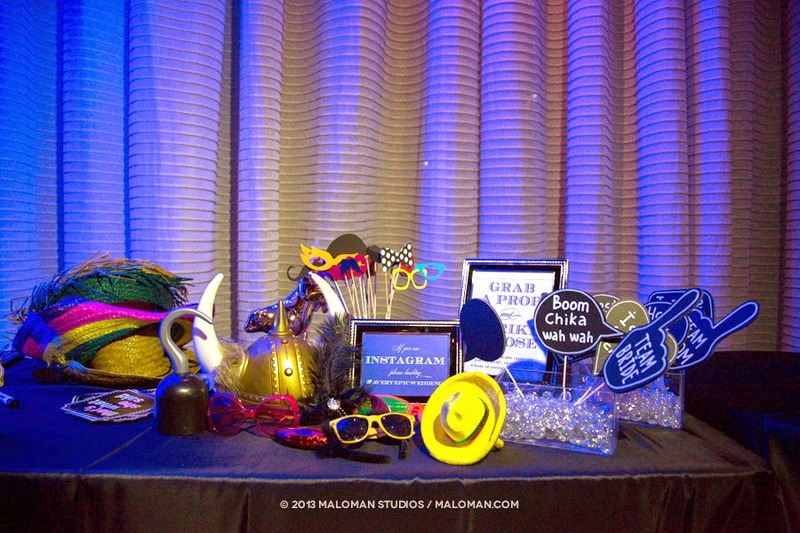 The entire ensemble was finished with an amazing pop of color...a cobalt blue envelope liner! 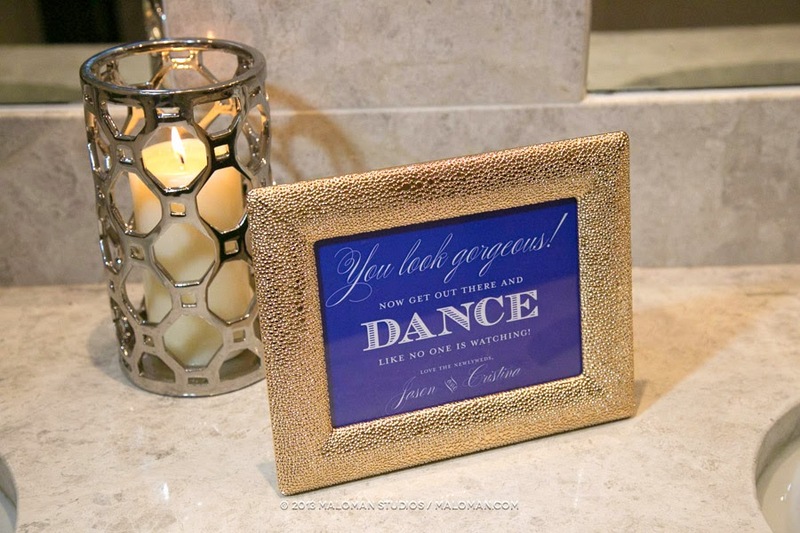 One of our favorite parts of Cristy and Jason's wedding day were all the fun paper extras they chose to include!! 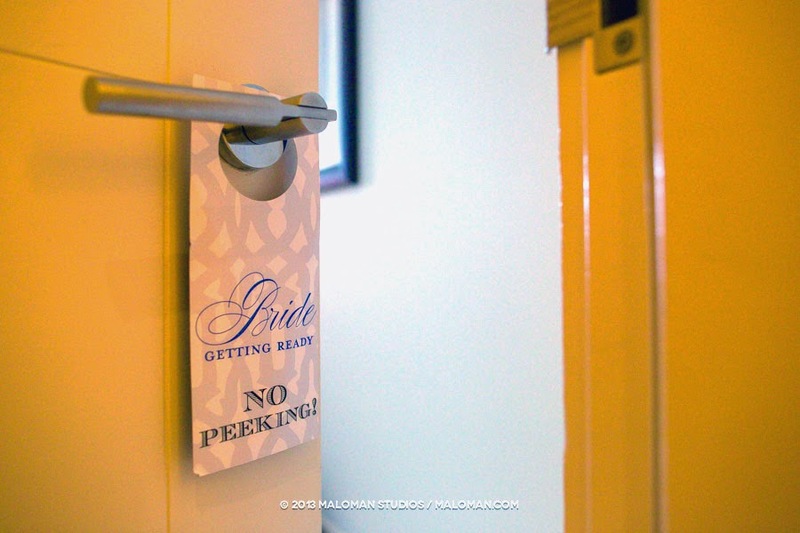 Like this bridal party door sign that coordinated with their wedding invitations, which was a great way to start the day! 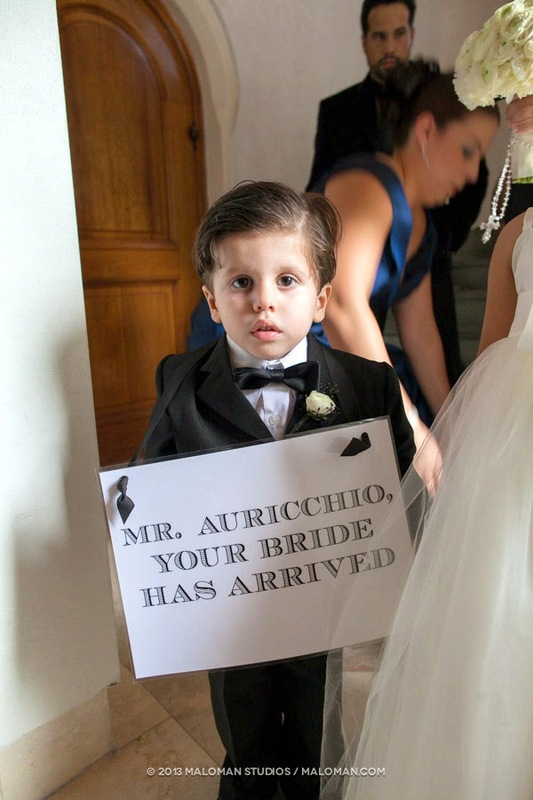 We had so much fun helping the couple with this sign for their little ring bearer!! 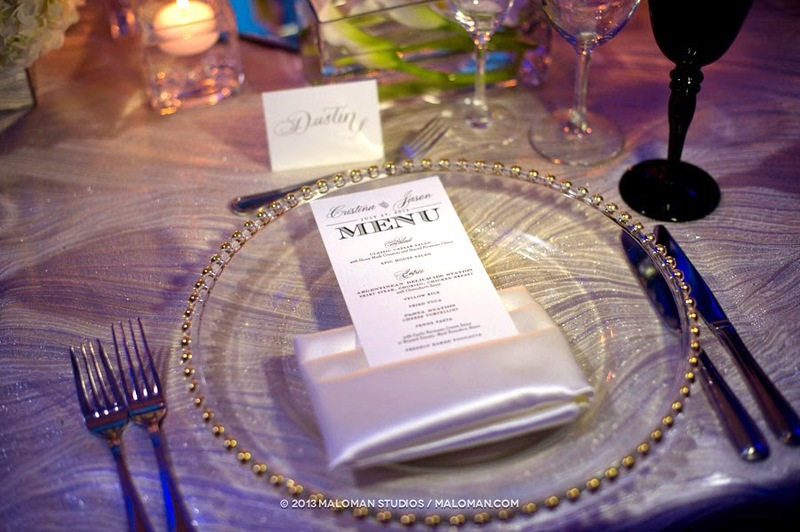 We love how beautiful our menu looks on the lucite chargers! 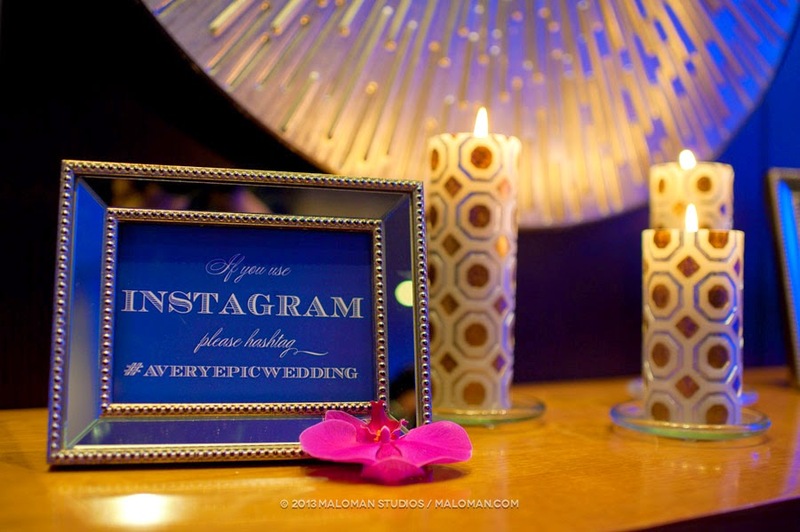 We love the addition of Instagram signs all around their wedding reception! 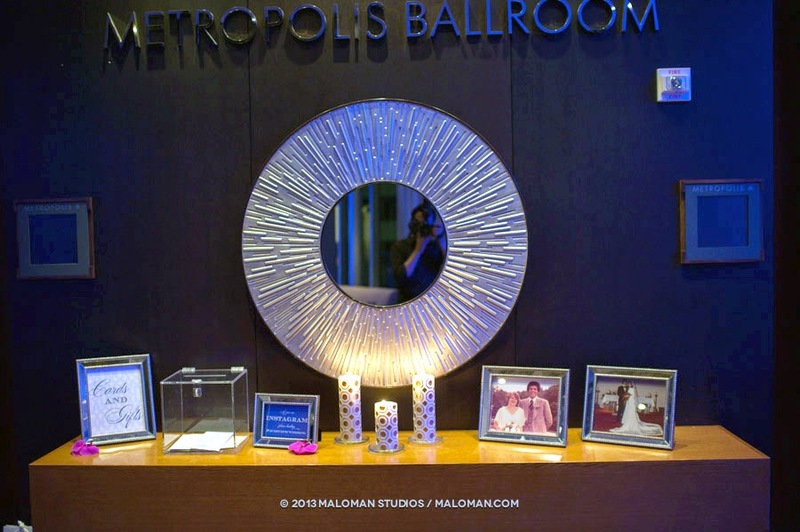 It lets you look at all of your guests pictures! 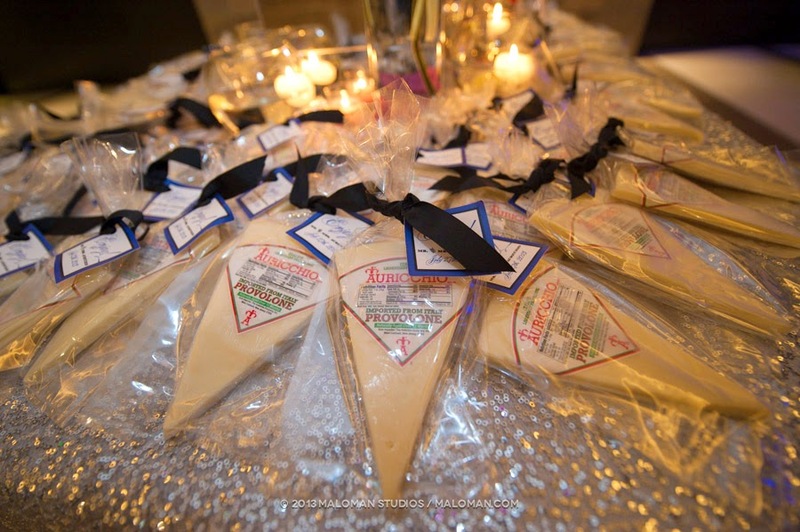 Here it is...cheese wedding favors! The groom's family is in the cheese business, so each guests was gifted a block of delicious cheese (with an adorable favor tag, of course)! 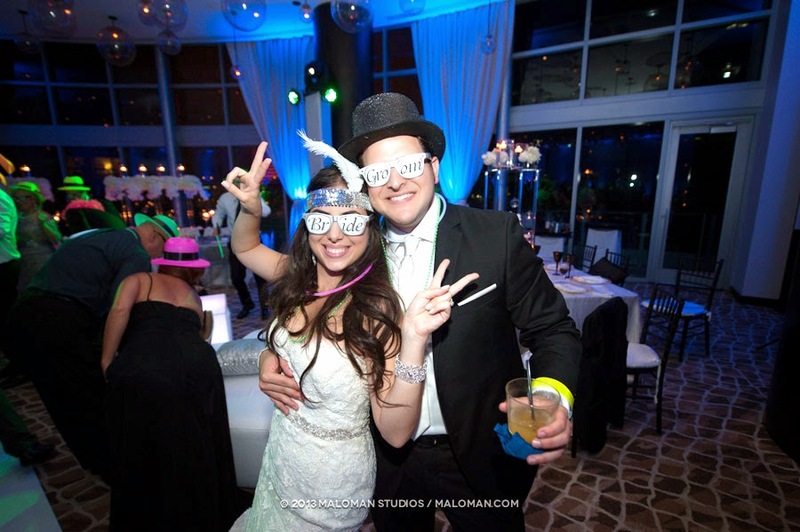 Congrats again to this fun and fabulous couple!! 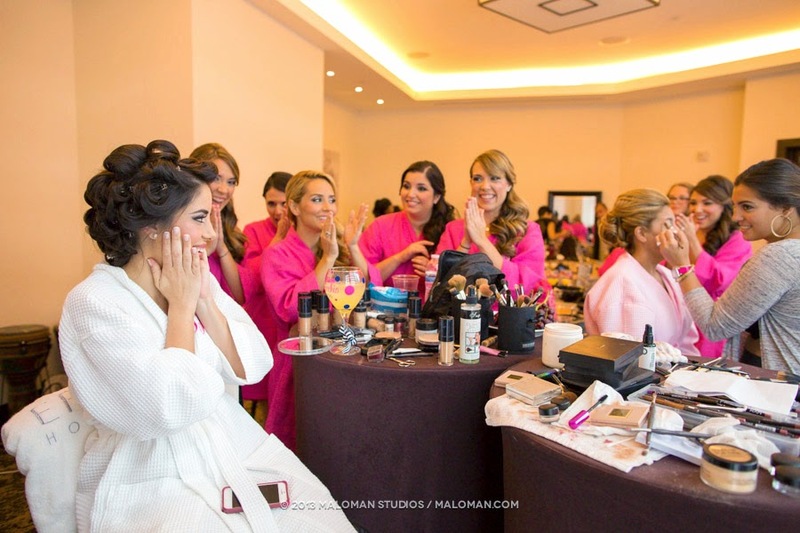 We're so happy we got to be part of your special wedding day!! 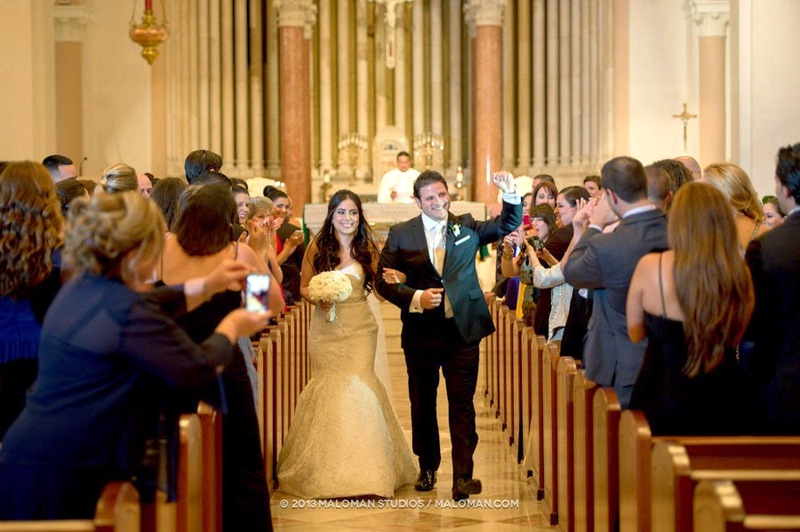 Yeah I completely agree that Miami is an adorable location for vows. Everything is so gorgeous over there, especially the beaches! 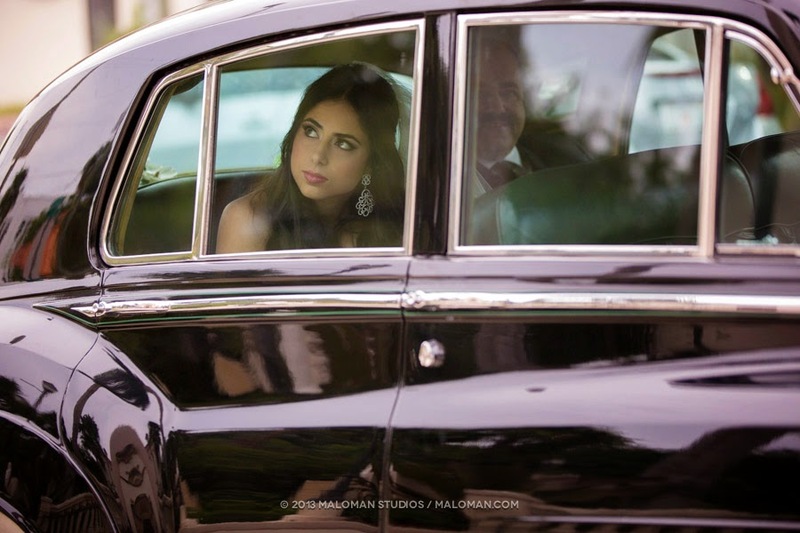 Anyway, these wedding photographs took my heart away. Thanks for these gorgeous pictures!! 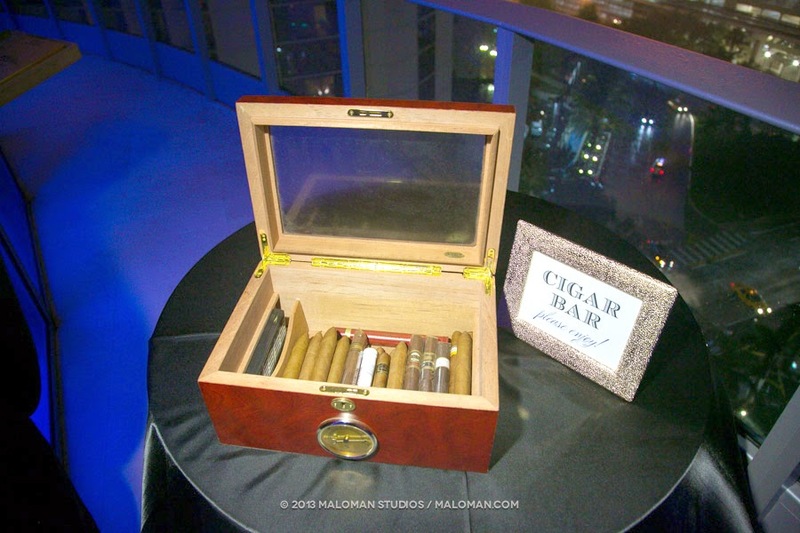 JUST SAW THIS BLOG POST! woow! LOVED all of our paper goods. Thank you for helping make our wedding magical! 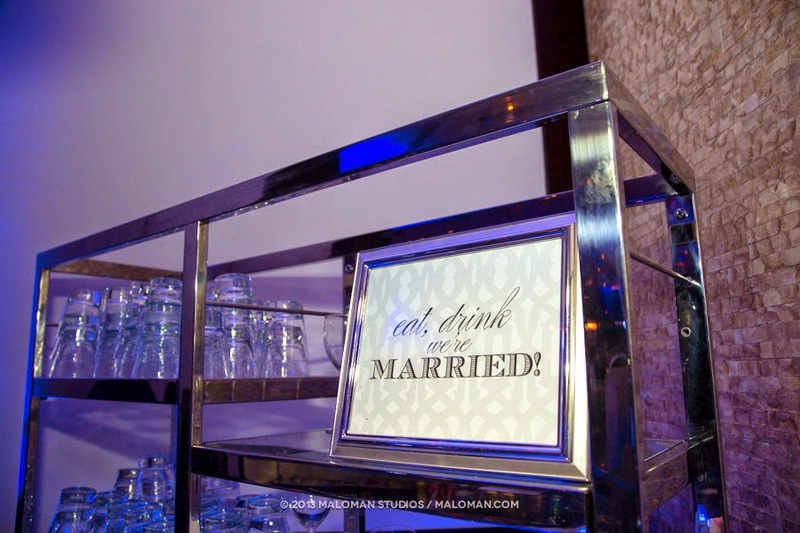 Wow, This is perfect wedding..Thanks for sharing..